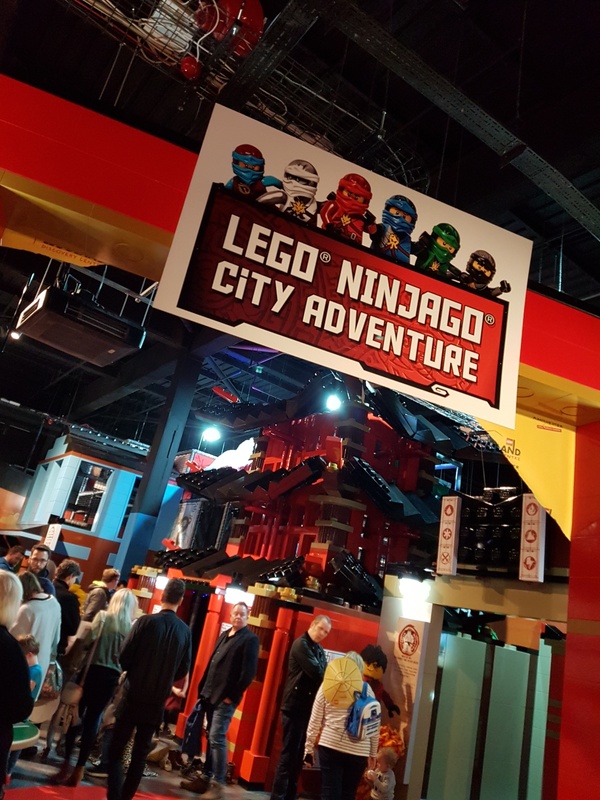 Last week we were really excited to attend the VIP re-launch of LEGOLAND Discovery Centre in Manchester. 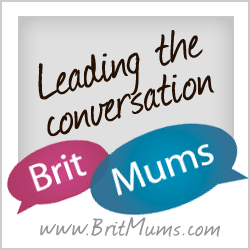 I was really pleased to hear that they had decided to make some changes, as, although we have been massive fans of the indoor attraction for a long time now, there were things that could have been improved. 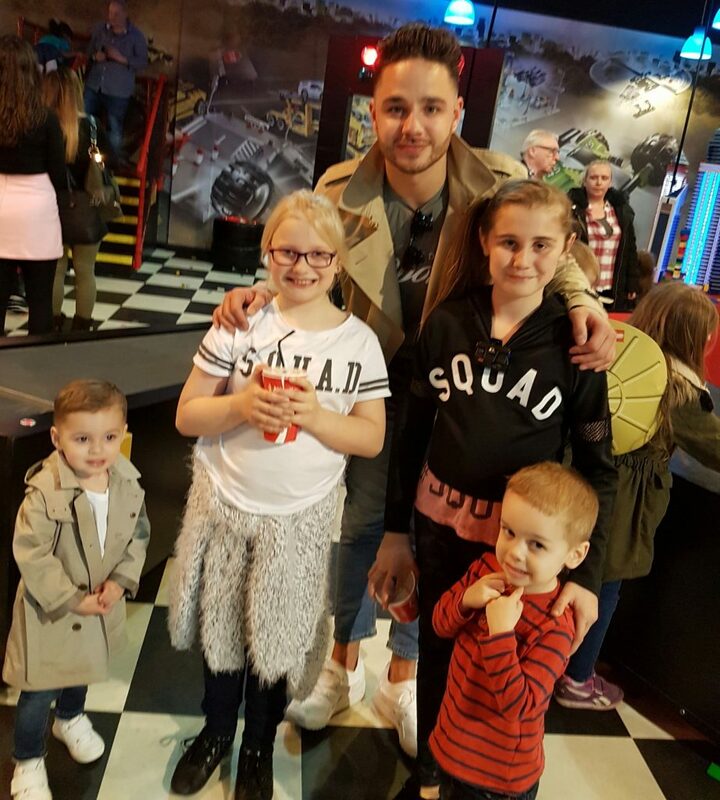 The children were excited to meet Adam Thomas and his cute little mini-me Teddy. 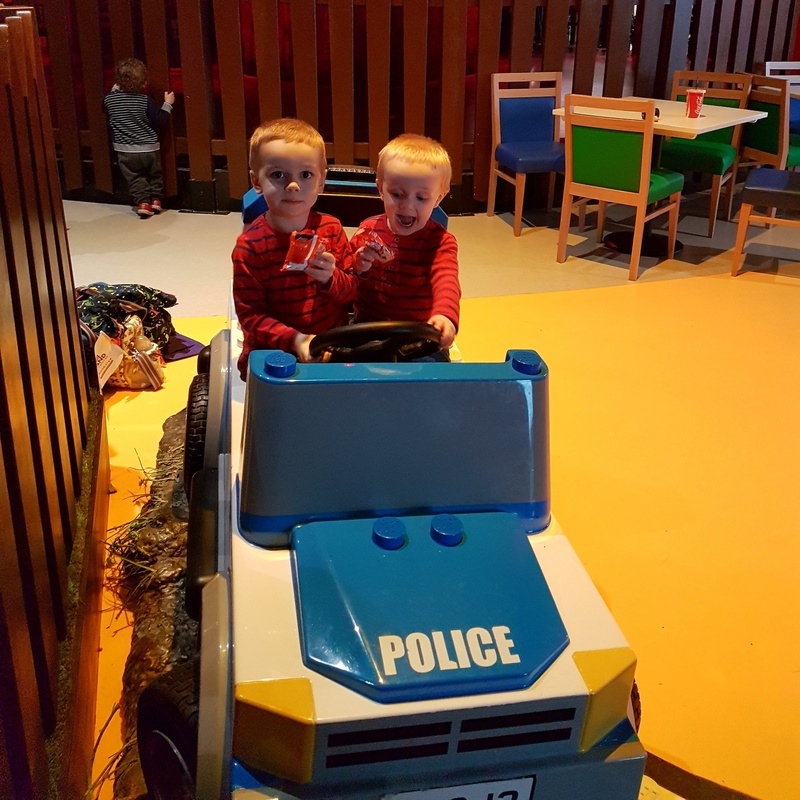 The pair were in matching outfits enjoying the fun at LEGOLAND Discovery Centre. The first part of the LEGOLAND adventure has remained much the same, which to be honest I was really pleased about as I thought that worked really well. You begin in the LEGO factory and then go through to the Kingdom Quest ride where you have to shoot the baddies with your laser in a bid to save the princess. The children were very glad this ride was still there as it is one of their favourites. One of the biggest changes to the inside of the centre was the cafe and seating area. This has been much improved through the renovations. The cafe was one of the areas I’ve previously said didn’t work, so I was really glad it had been re-thought and had a make over. There is now a much larger seating area away from the main action, with lots more chairs and tables. 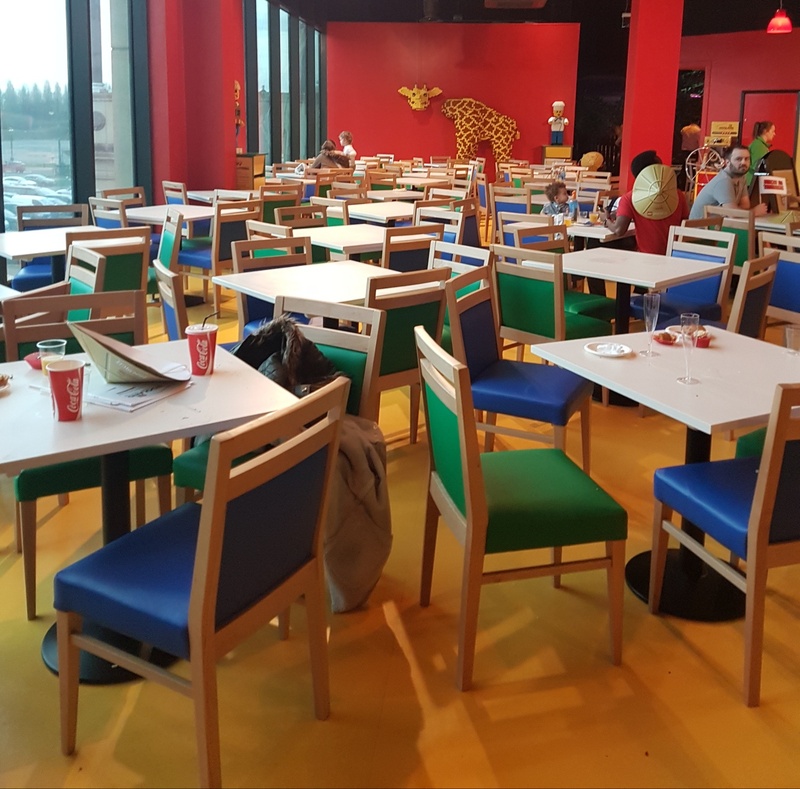 The cafe itself is bigger and more enclosed and the food and drink options have been much improved, although the cafe still doesn’t cater very well for food allergies and intolerance. 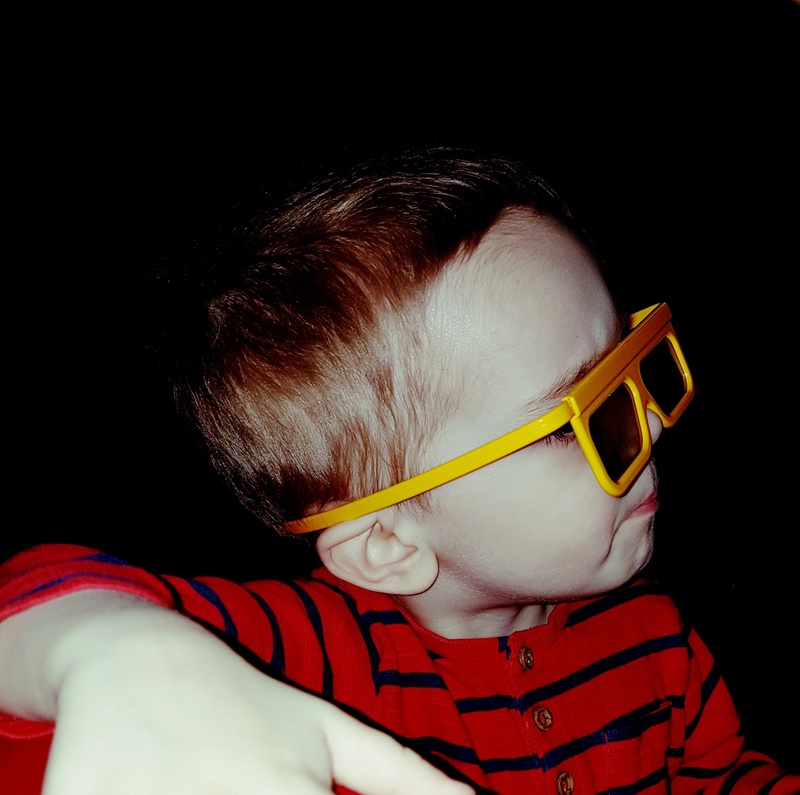 The 4D cinema experience is still the same and lots of fun for all ages. You are given glasses to wear and the show is just the right length to keep everyone engaged for the whole feature. The LEGO pits are still in place but the LEGO construction areas have changed quite a bit. The Ninjago Build Table is very cool and our littlest man was loving it. 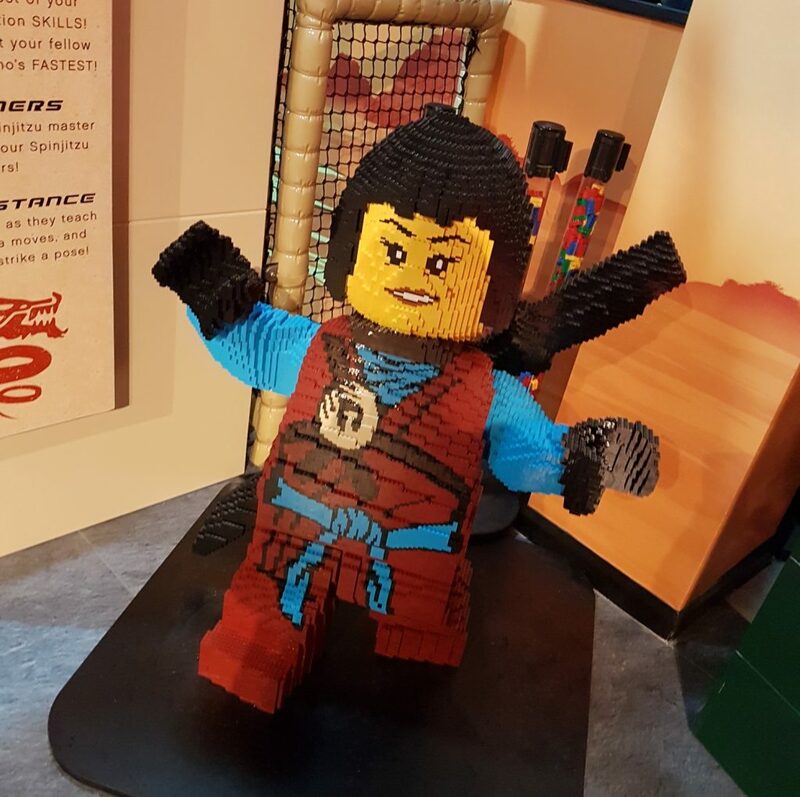 The Ninja Temple will test LEGO® fans’ time and reaction skills before they venture through physical courses and test their own agility – play features include a Tiger widow island escape trainer climbing wall, LEGO® Ninjago™ characters’ challenges from Kai, Jay, Cole, Lloyd, Zane and Nya, crisscross maze and vertical rope climb, a spiral slide of lights, crawl through tunnel, ballpool, sky wheels, bash bags, lightening buzzer bars, Spinjitzu tornado and much more! As the new feature it was packed on the night, so we waited a while before venturing across. It meant that we had time to check out the old favourites, including the Forest Pursuit and the Merlin’s Apprentice ride. The little boys are never very happy that they are STILL too little for the Forest Pursuit, but they were happier when they found this car to sit on whilst they watched the big kids. 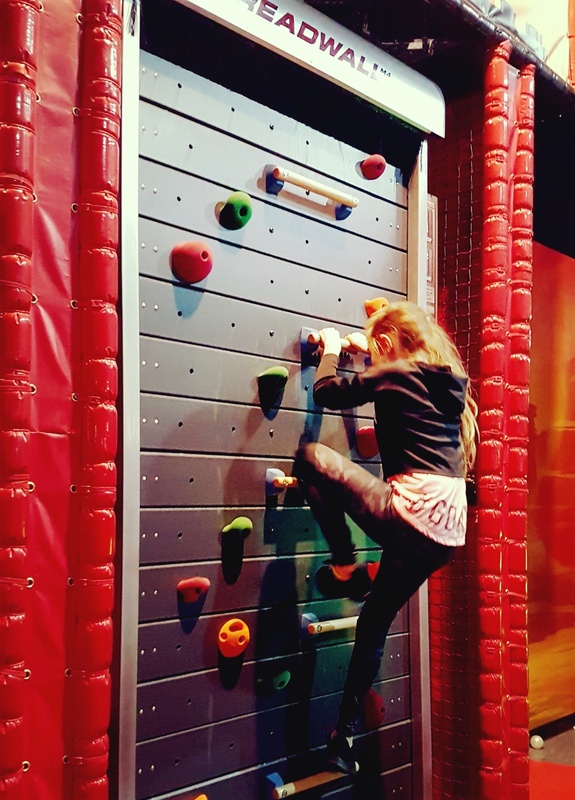 The climbing wall was really popular and the big kids LOVED this. My reservation with this is that during busy periods I think they will struggle as there is no queuing area. It will be hard to get people in line to wait without interfering with the other areas. As always the LEGO models are fantastic and apparently there is another new one coming soon! MINILAND remains the same which is super, I did wonder if they might have developed a new model in there but couldn’t see anything, although there were Ninjas climbing the Blackpool Tower. Overall we thought the new changes were really great. The interactive play area replaces the two previous play areas. All the children went in there together and I wasn’t sure they would be back out, they were having so much fun! 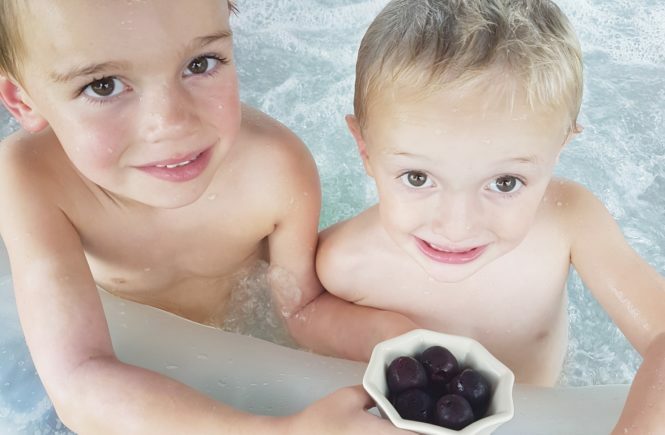 If you are planning your next visit, you should book online, to guarantee entry and for the best price around, with prices start from just £11 per child and £15 per adult when purchased in advance online. 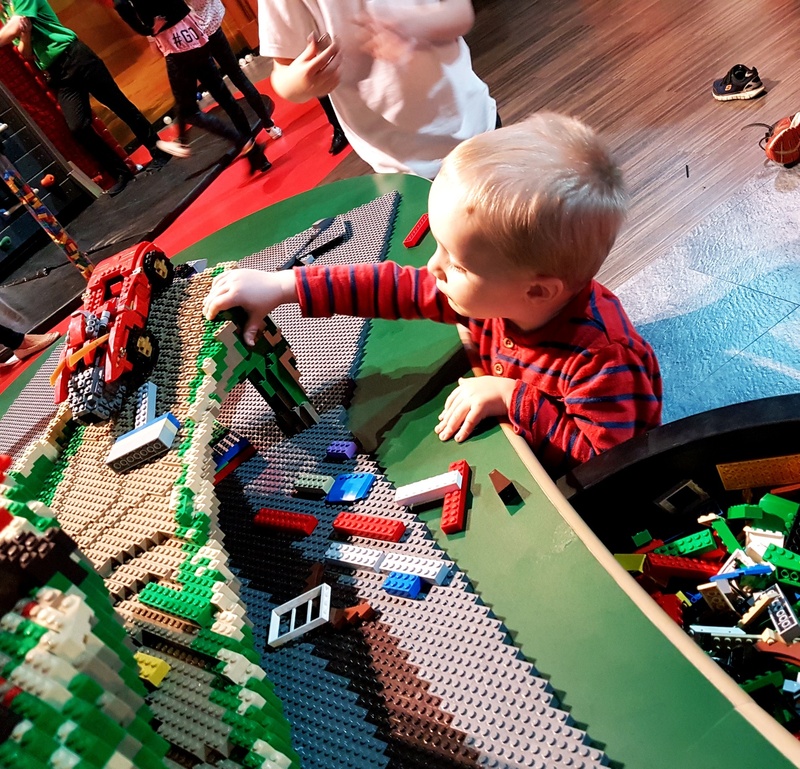 For more information and to buy tickets, please visit the LEGOLAND Discovery Centre Manchester website.